Weymouth Woods "Party for the Pine"
Breaking Rag & Iona Rose Studios will be on site at the Weymouth Woods "Party for the Pine" Celebration. Our work will be available from 10am-3pm. I will host a public demonstration from 1pm-3pm of the papermaking process and discuss Breaking Rag. The public is invited for conversation and to try their hand at making handmade paper. 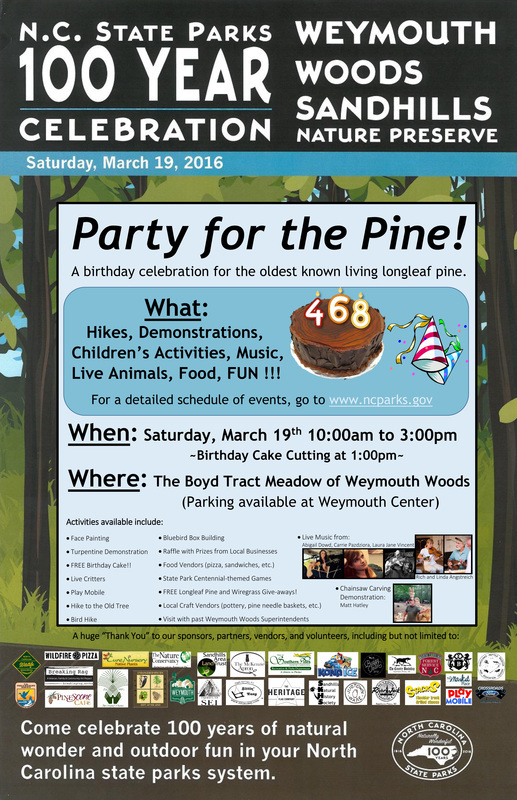 The event is hosted by Weymouth Woods, but the "Party for the Pine" event location is in The Meadow behind Weymouth Center in Southern Pines. Parking access is via Weymouth Center.